You can arrange to pick up for other participants with their confirmation details. Team Captains: We encourage team captains to pick up packages for your whole team and you must sign for your whole team. Team members can pick up individually, please coordinate with your team captain. 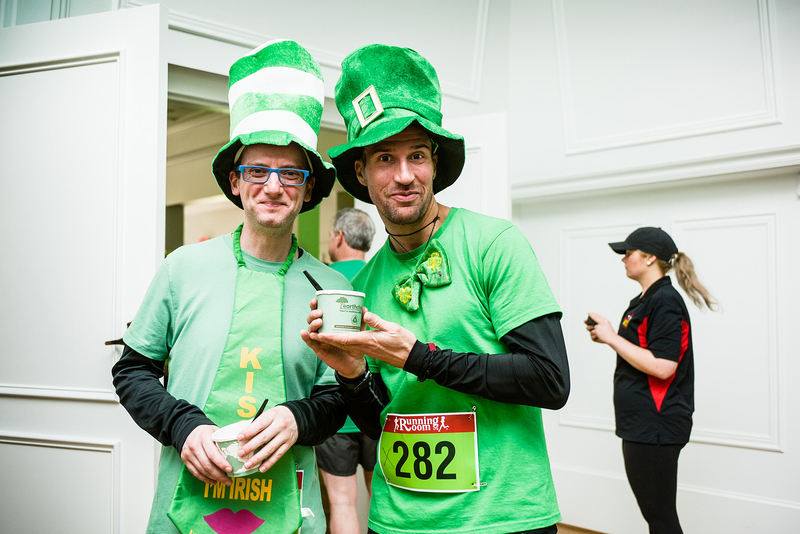 Race day package pick-up: 8:00 am to 9:00 am **Only for those coming from out of town between 8:00 am and 9:00 am inside the Stanley Park Pavilion. Race day parking in the park is limited. Please try to take public transportation where possible. It is a short walk from Denman and Georgia to the race start. If you do need to drive, please try to carpool and try to park outside the park. Access to the parking off pipeline road will close at 8:30 and access to Stanley Park will be restricted at 9:15 am. Bag check is by donation for Diabetes Canada. Check you bag, donate and you also have a chance to win a prize! NEW LOCATION: Bag check will be help upstairs, above the Stanley Park Pavilion. Access the bag check via the stairs just past the finish line. 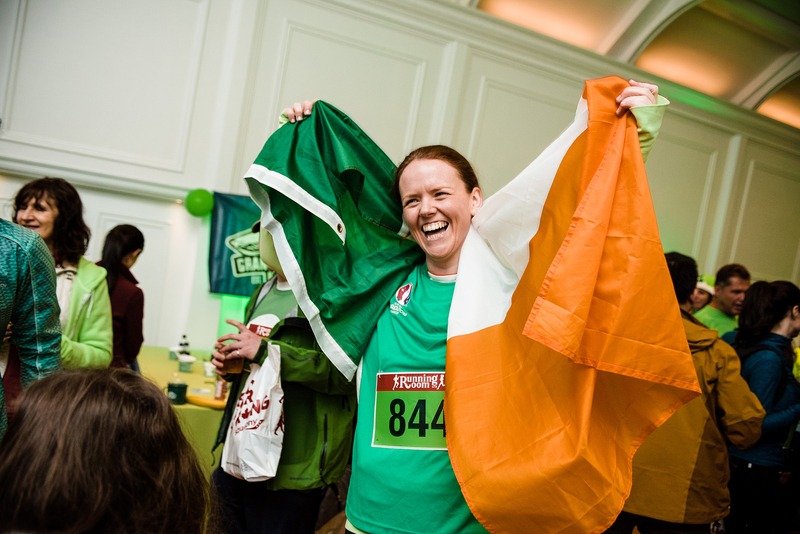 Bag check closes at 9:15 so have your bags inside and then leave to the start line. Make sure your weekend is perfect by staying at one of our favorite race friendly hotels! 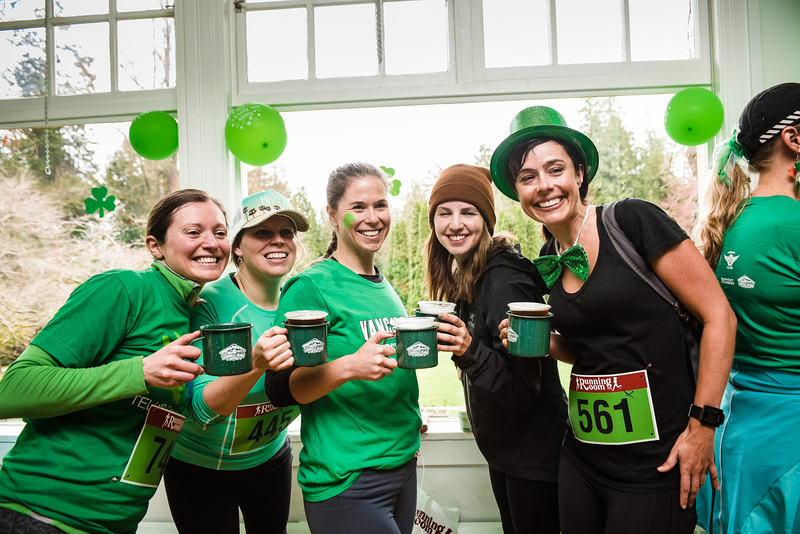 They are close to the event in the heart of Vancouver and other great amenities for runners. 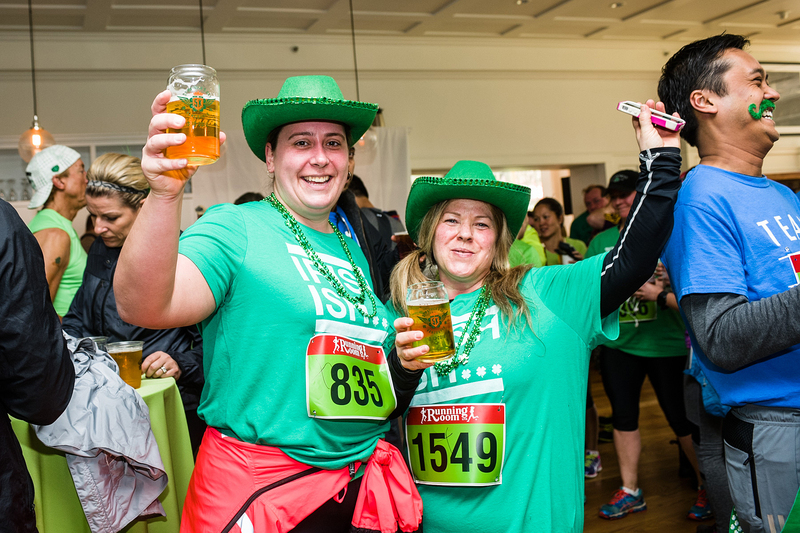 10% off for runners at the Sylvia Hotel. 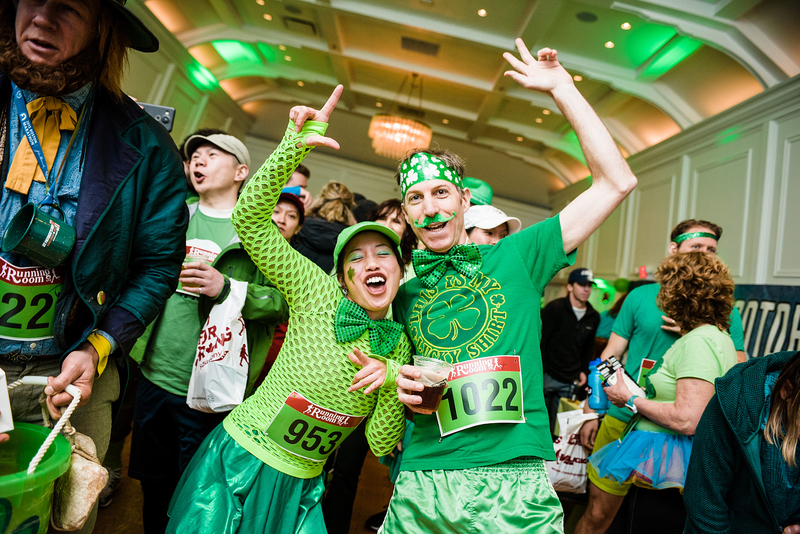 Simply book through the hotel website and then mention that you are there for the St Patrick’s Day 5k and get 10% off the room. 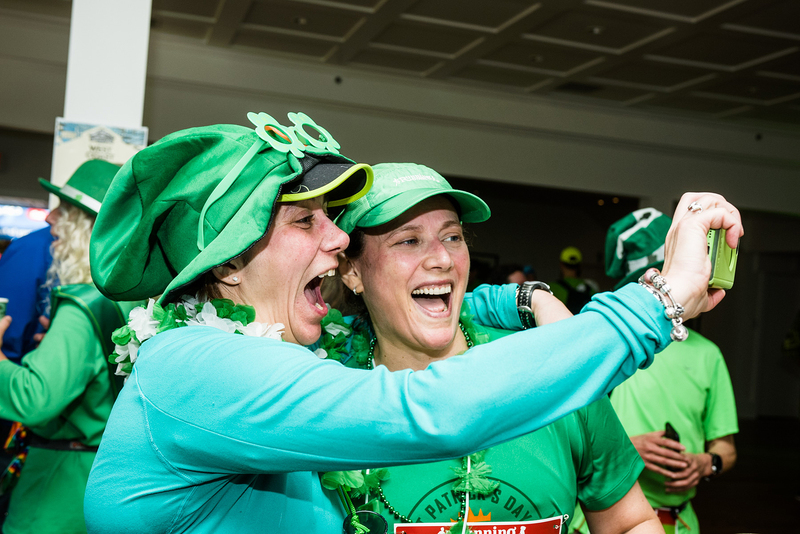 Reward yourself with fast, convenient, and affordable flights during race weekend! 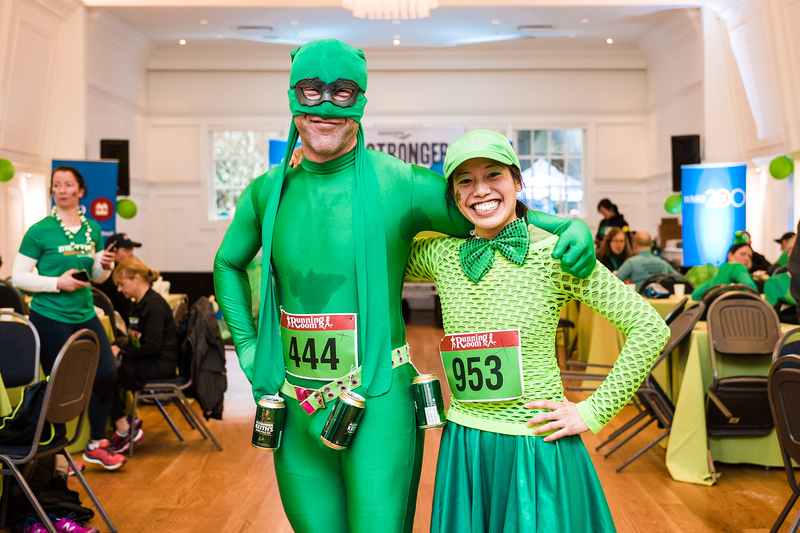 Subject to availability, participants in the 2017 BMO St. Patrick’s Day 5K will receive a 20% discount on our regular (goFlex) fares for confirmed travel between on scheduled service flights to/from Vancouver (Coal Harbour) between March 17th and March 19th 2017. Please note that all rates are subject to tax and fees. This offer cannot be combined with any other offers or promotions. 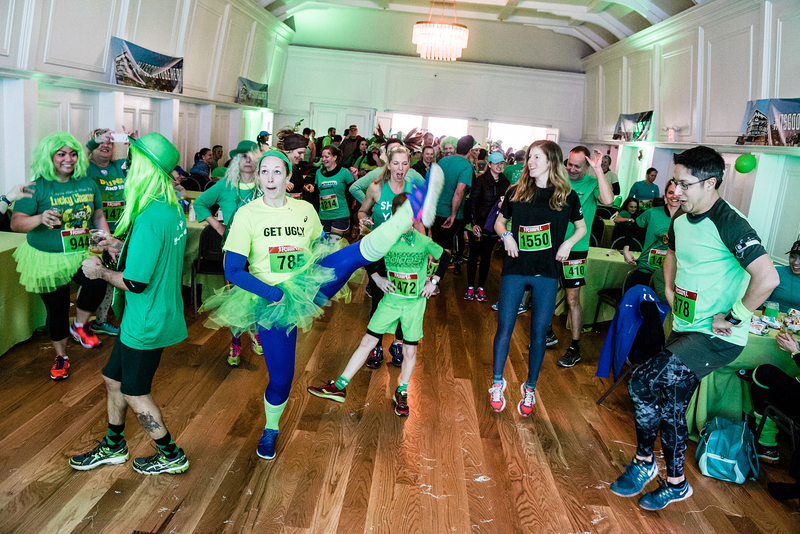 In order to receive this special discounted rate, participants enter coupon code StPat17 when booking online or by contacting our Reservations Department directly by phone at 1.800.665.0212. Also be advised that participants will need to provide proof of race registration upon check-in. All schedules and location information can be accessed through our website at www.harbourair.com. Let’s fly! 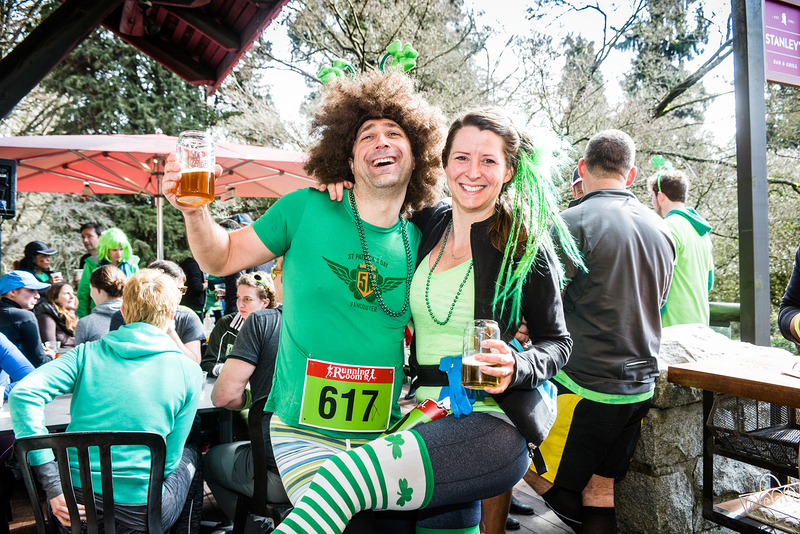 After the race stay for Our Famous After Party: Green beer, good food, DJ and lots of FUN. The bar will be open so don’t forget to bring your loot.